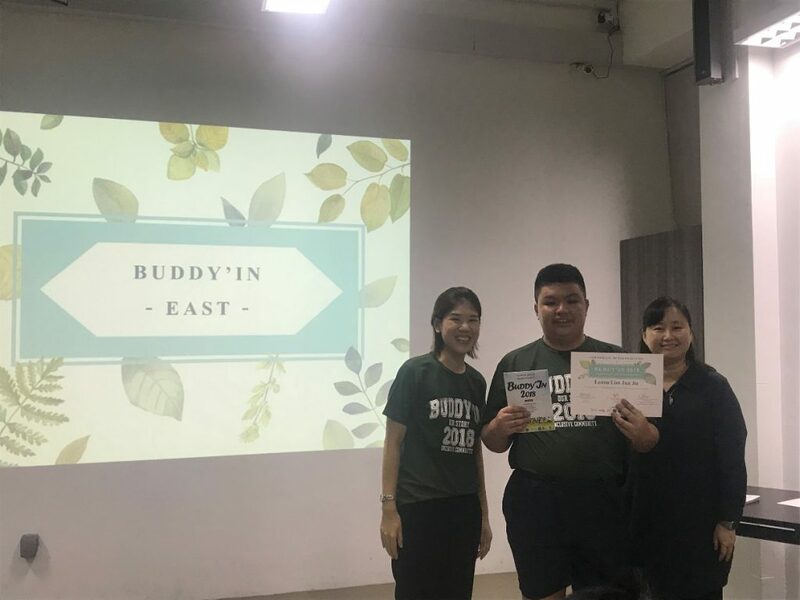 The Buddy’IN programme was developed by the National Council of Social Service (NCSS) in 2014. Since 2015, SHINE Children and Youth Services (SHINE) has been the service provider delivering the programme. 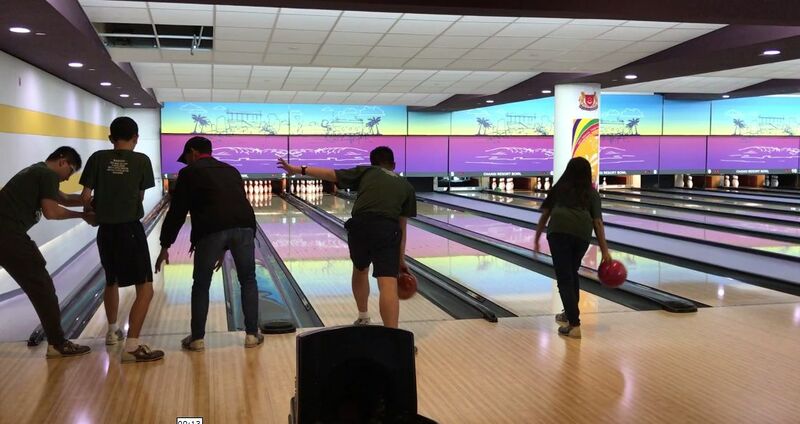 The programme involves school partners from Special Education School (SPED) and Institute of Higher Learning (IHL) to bring both groups of students together. 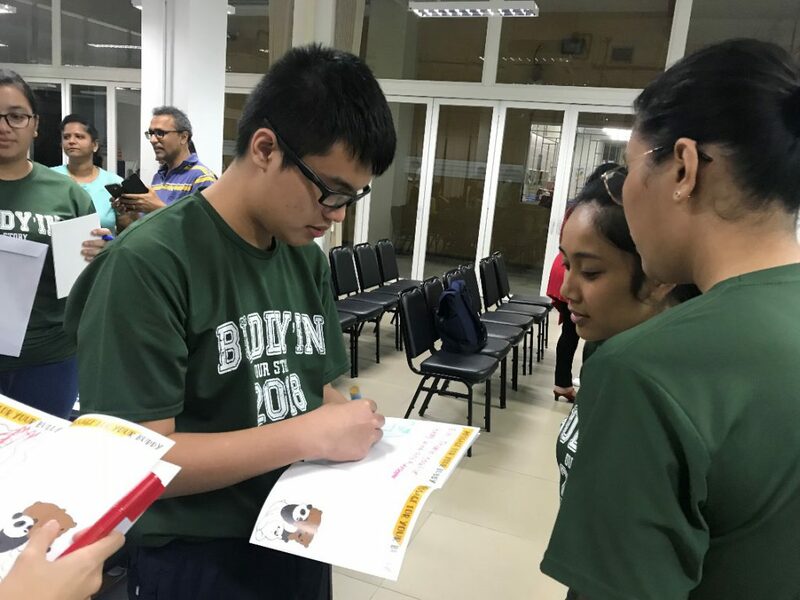 This year, the objectives of the programme are to enhance the social skills of SPED students, and improve the IHL students’ knowledge about persons with disabilities. 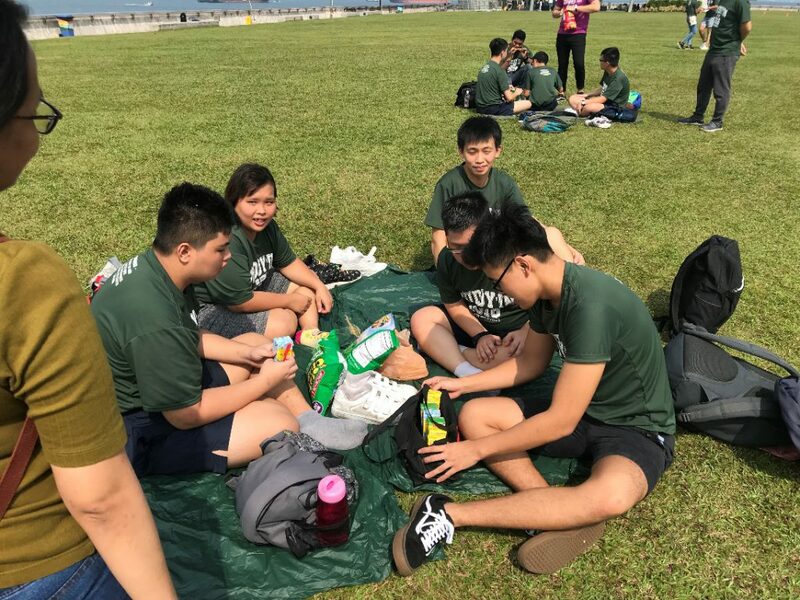 The students have expressed that their favourite session was the outing to Marina Barrage as they got to play games that were new to them. The activities were carefully planned to improve the EPP1 students’ social skills. 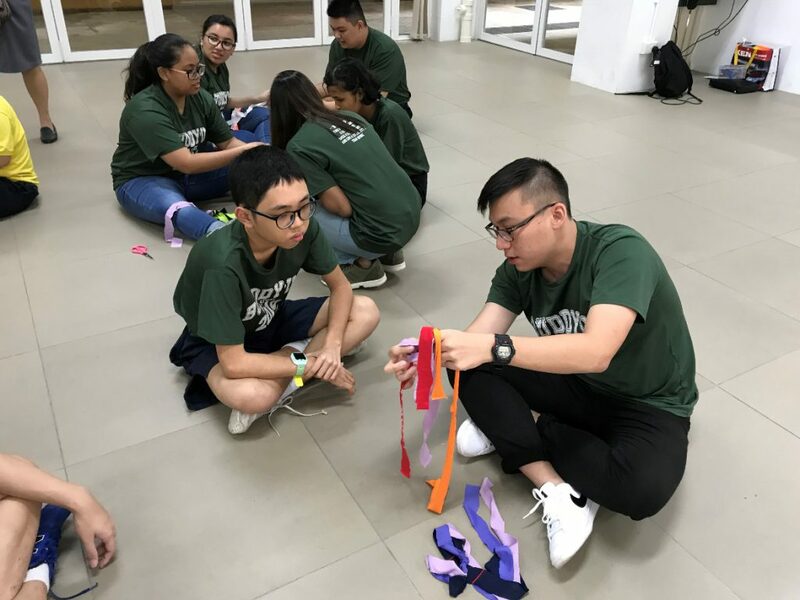 Through the activities, the students learned to communicate effectively by saying the 3 magic words (Hello, Please and Thank you), exhibit teamwork, responsibility and many more. 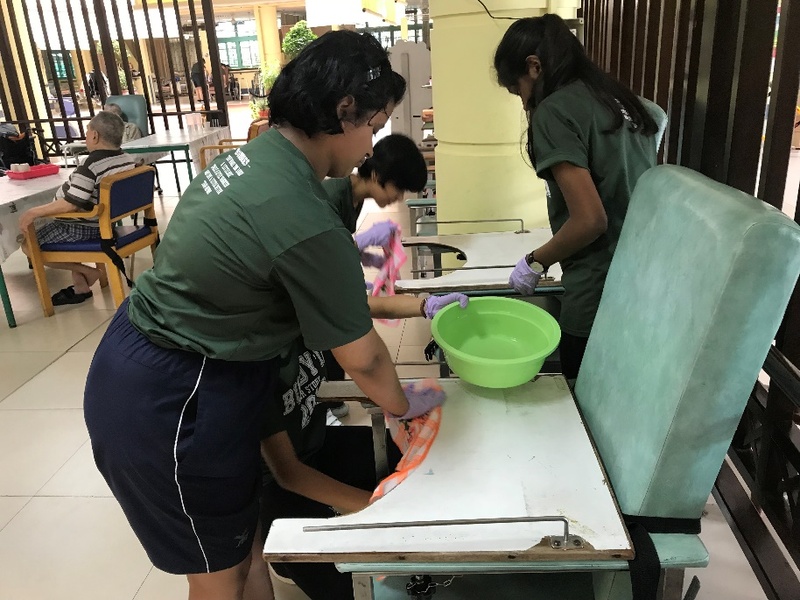 For their final project, the EPP1 students and their ITE buddies went to Lion’s Home to help the elderly cleaned their living area. The EPP students put their skills learnt in Vocational Training to good use, and were glad that they were able to give back to the community. 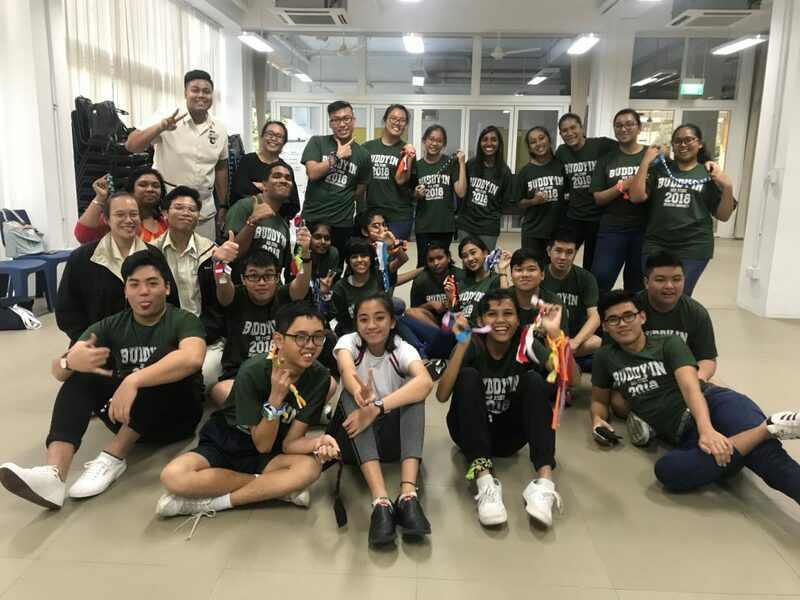 On Graduation day (19 October 2018), the EPP1 students and their buddies made and exchanged friendship bracelet which served as a memento. At the end of the session, the students expressed heartfelt thoughts in their buddies’ graduation booklet. 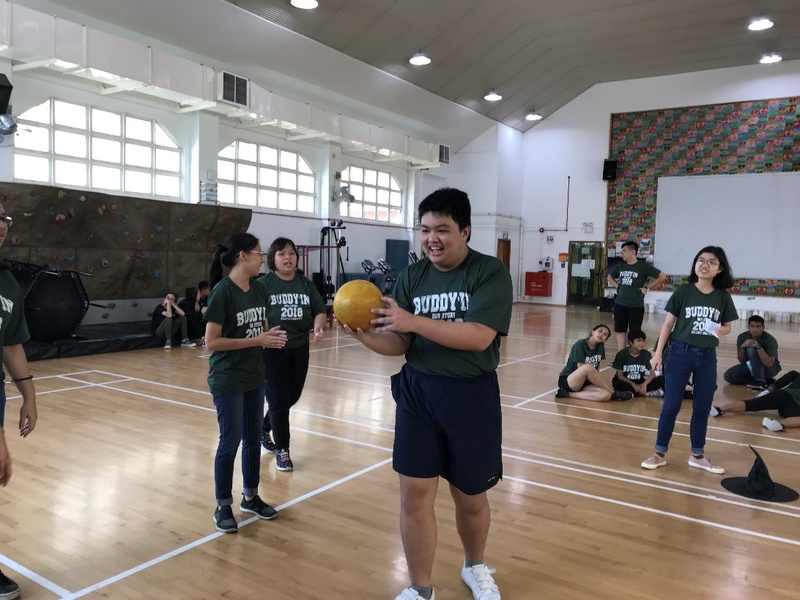 Even though it was the last session, the students put on their brightest smiles as they were glad to have forged new friendships and were grateful for the programme. Overall, the EPP1 students enjoyed the programme and have nothing but positive reviews on the programme. Here are some quotes from the students. A group photo taken after the friendship bracelets were made. Our students and their buddies, together with representatives from ITE College East and SHINE.